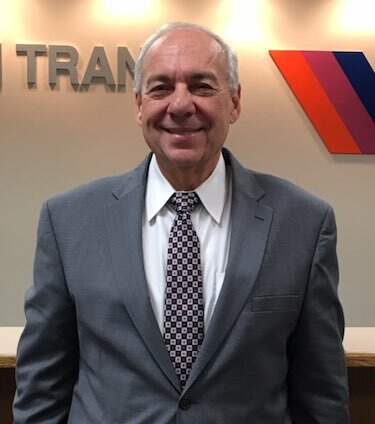 New Jersey Transit's board has named Steven Santoro executive director. Santoro worked at the agency for 16 years and most recently served as assistant executive director of capital planning and projects, where he managed NJ Transit's $1.2 billion annual capital program. Santoro also oversaw the design, construction, commissioning and startup of the Hudson-Bergen light-rail project, as well as the 34-mile River Line passenger-rail route. "Mr. Santoro is a respected, accomplished professional whose transportation experience at NJ Transit and the private sector has met the challenge of maximizing the best use of available capital dollars and resources to benefit the customer, the state and the corporation as a whole," NJ Transit officials said in a statement. One of Santoro's first tasks will be to provide New Jersey state officials with a report detailing the agency's progress toward implementing positive train control, NJ.com reported. Dennis Martin had been serving as interim executive director since NJ Transit's former leader Veronique Hakim departed in December 2015 to become president of MTA New York City Transit. Meanwhile, NJ Transit on Monday opened additional tracks at the Hoboken Terminal, which allowed the agency to restore full train service into the station. The news came less than three weeks after an NJ Transit train crashed into the terminal, killing one person and wounding 110 others. As a safety precaution, trains pulling into the Hoboken Terminal will decrease their approach speed 10 mph to 5 mph, Santoro said in a press release. 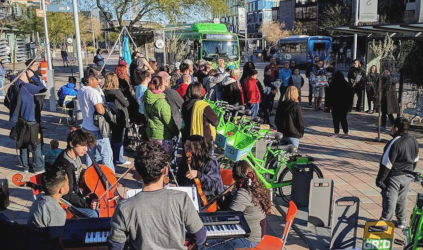 "The combination of additional track space as well as the added safety measure will demonstrate that we are working swiftly and purposefully toward providing our customers with an optimal commute," Santoro said. The train that crashed into the terminal sped up to more than twice the speed limit seconds before the crash. In its preliminary report, the National Transportation Safety Board determined that the train's brakes, signal and train control system were functioning "as designed" during the incident.